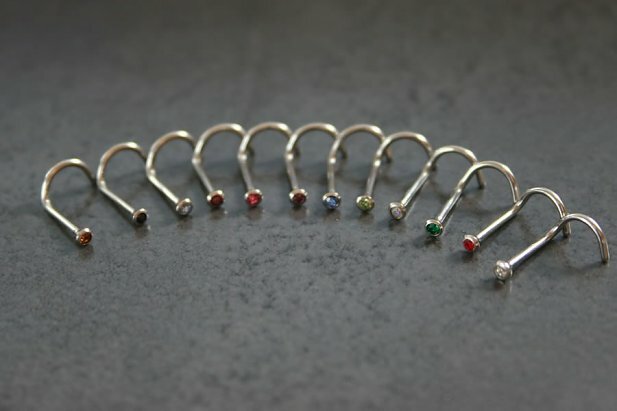 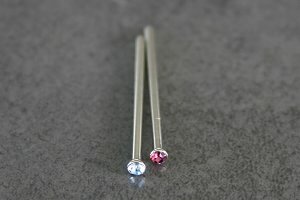 Spoilt for choice with our Martini Setting Nose Screws. 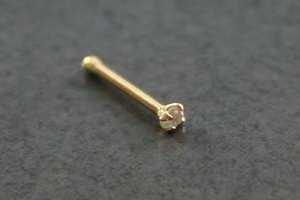 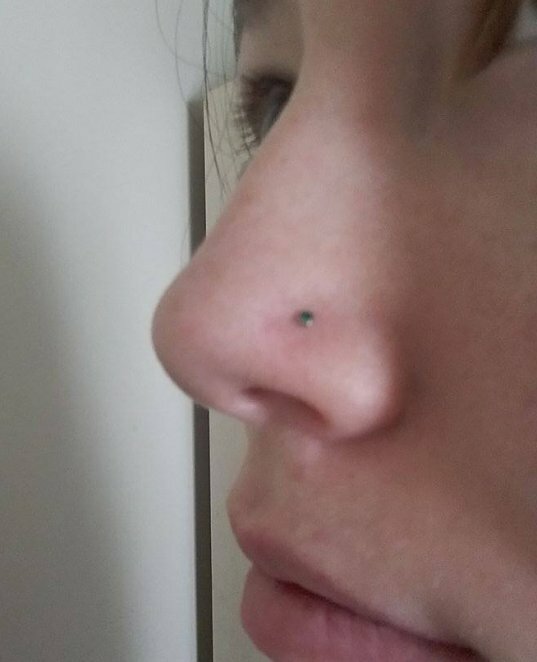 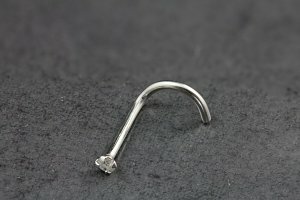 The classic nose screw design features a stunning yet dainty gem. 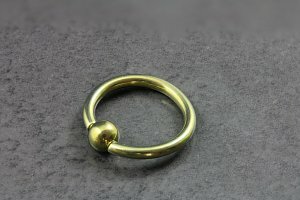 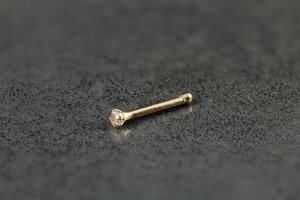 "Good product for the price "
"Perfect stud, shiny and great quality Customer service was amazing too responded in a matter of hours "